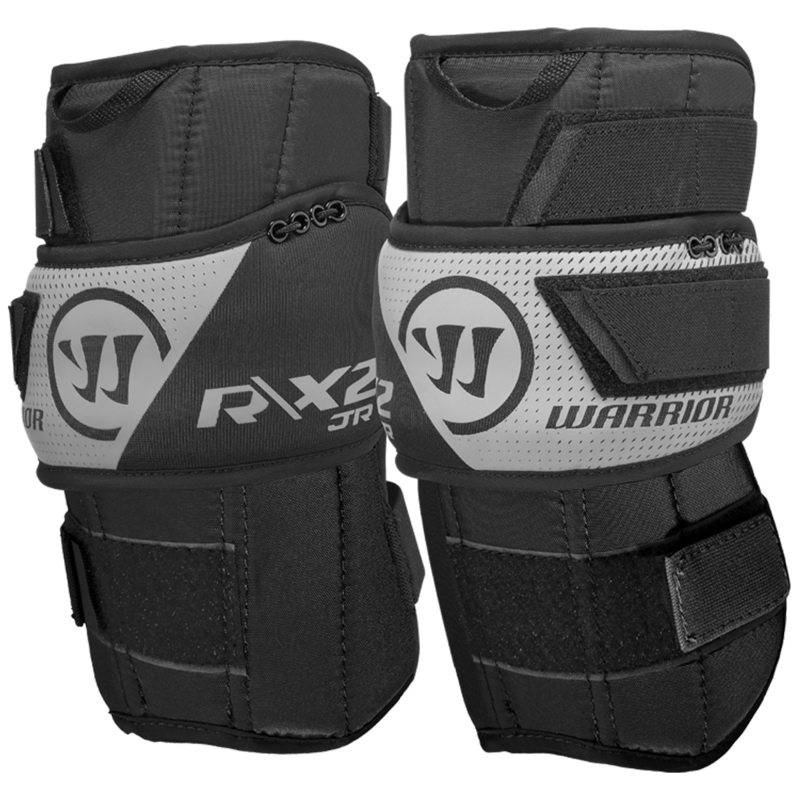 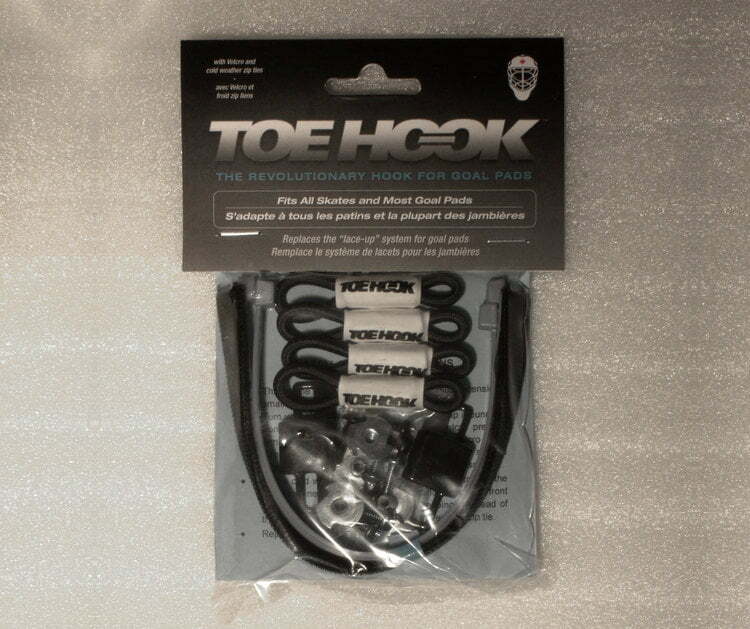 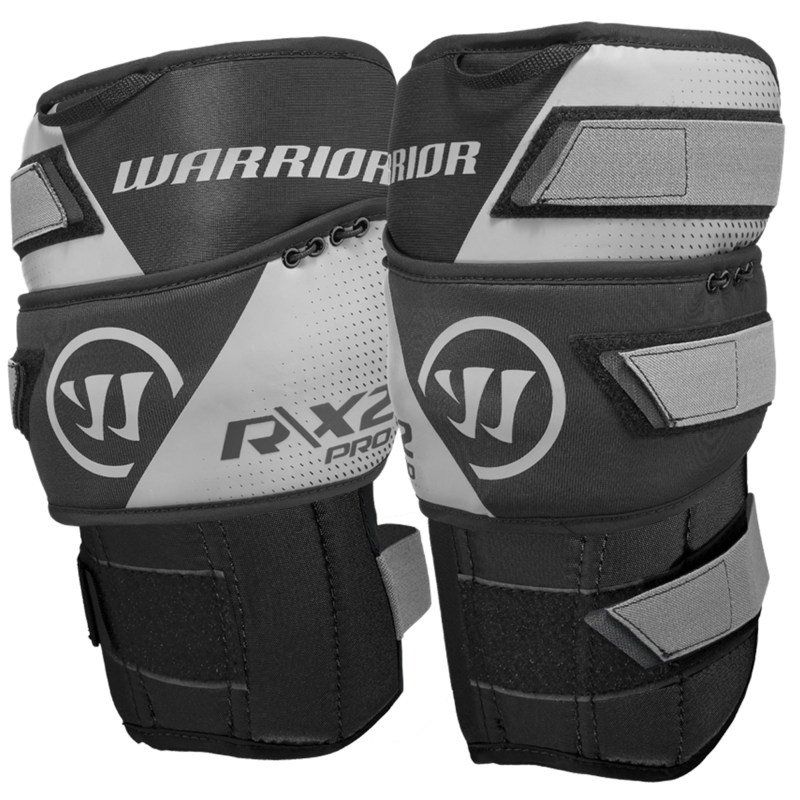 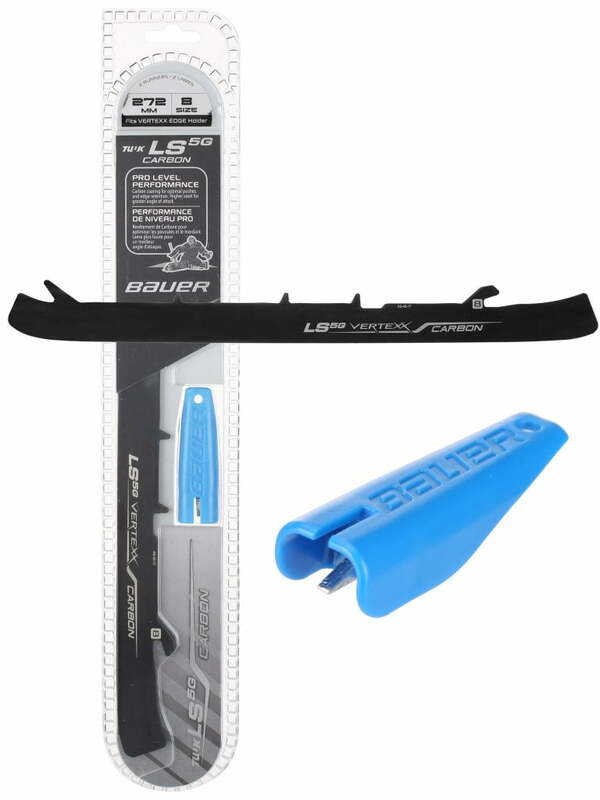 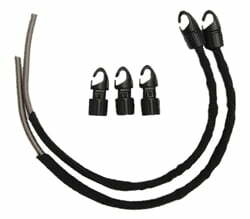 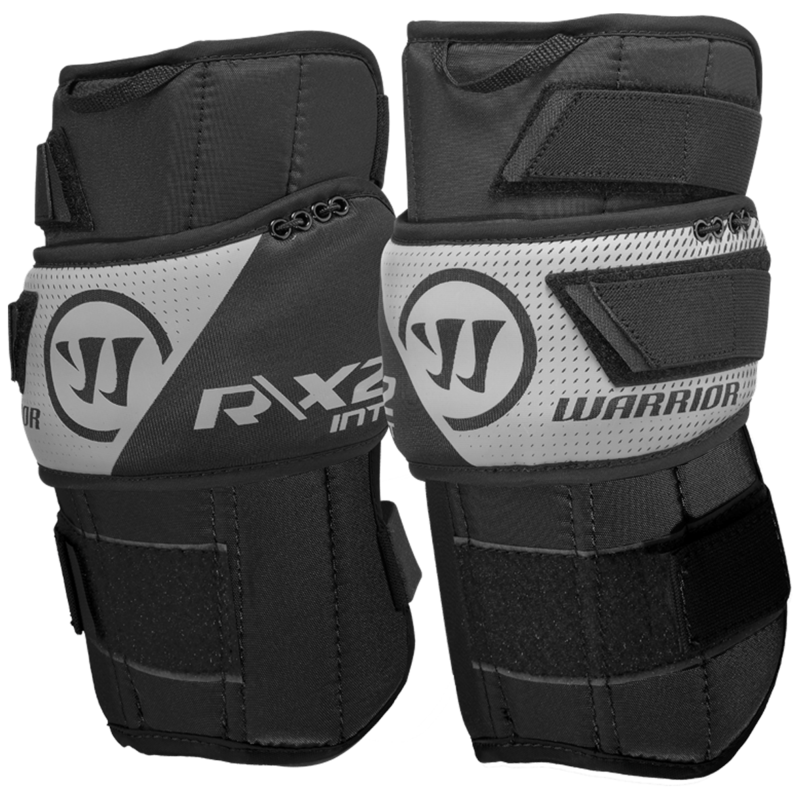 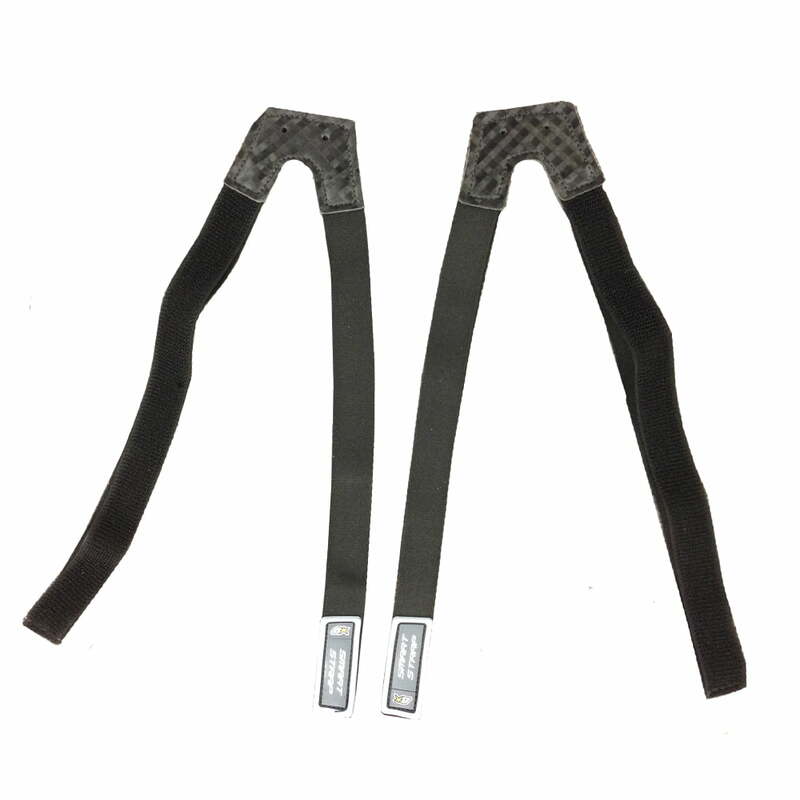 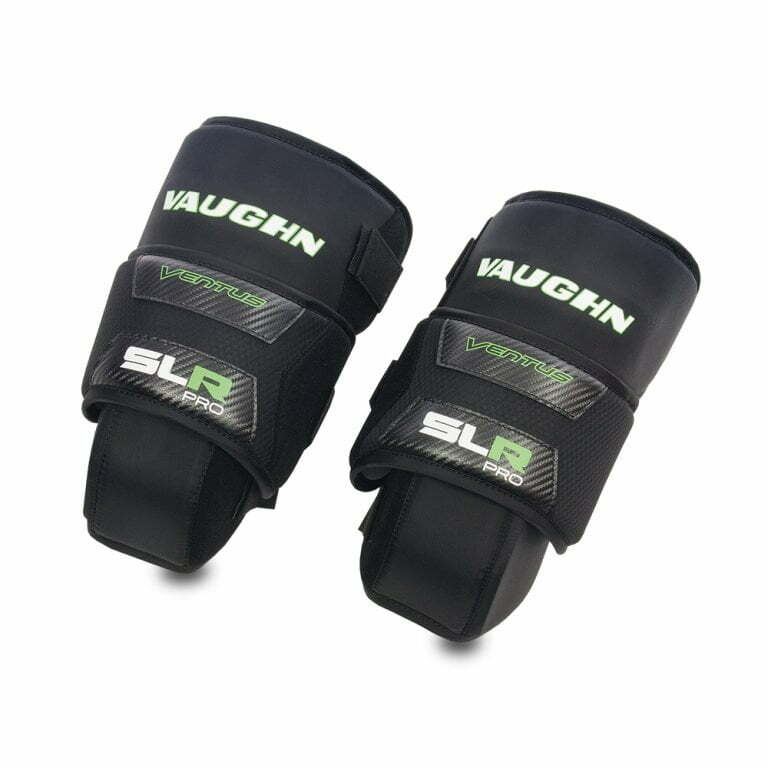 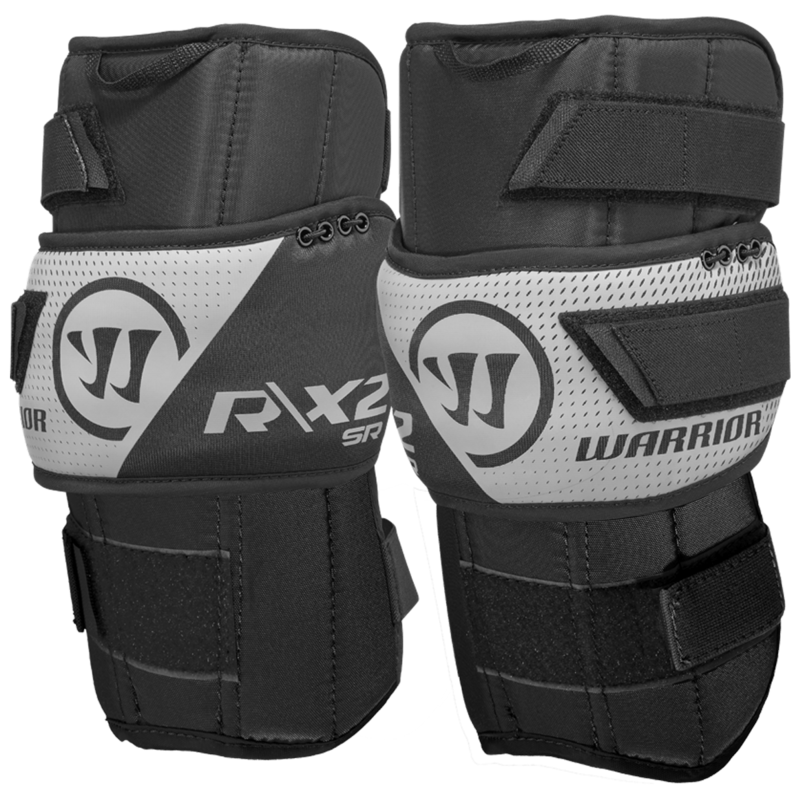 Goalie Accessories | Sports Etc. 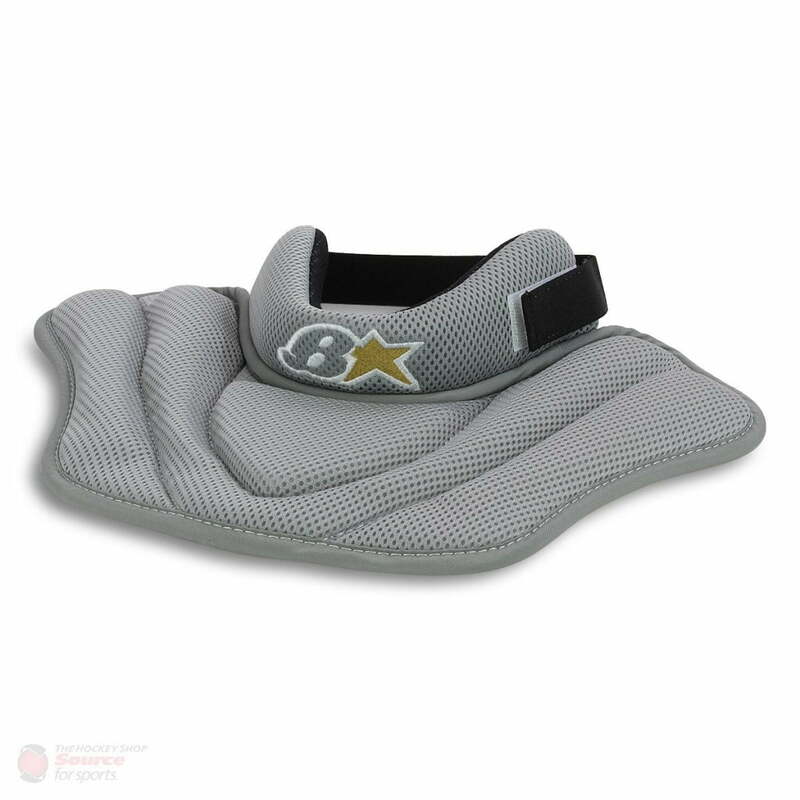 The Brian’s senior goalie clavicle protector has foam layered padding and an adjustable neck strap. 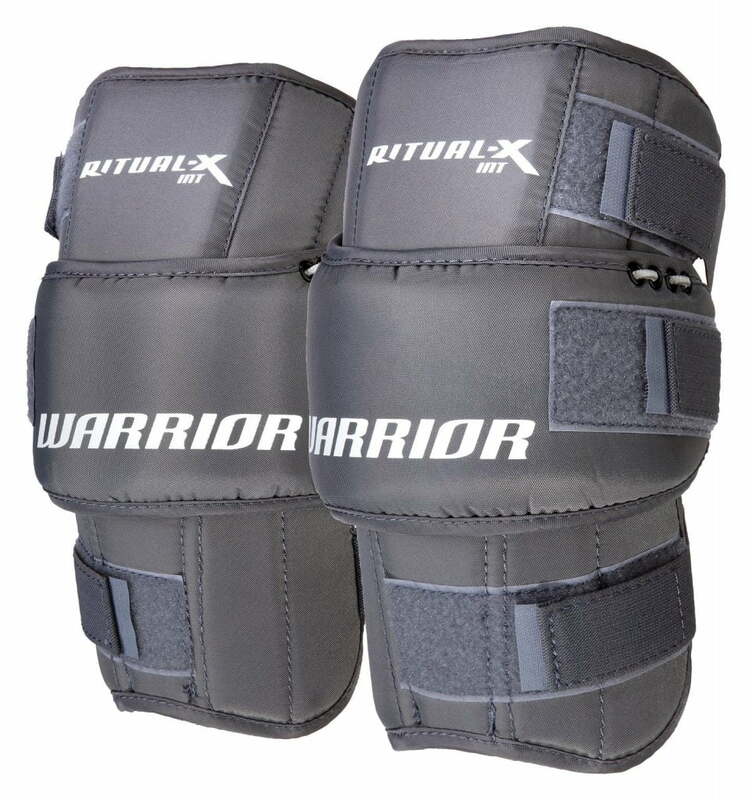 Gives extra protection around the collar bone.